Calling all investors & First Time Buyers!! 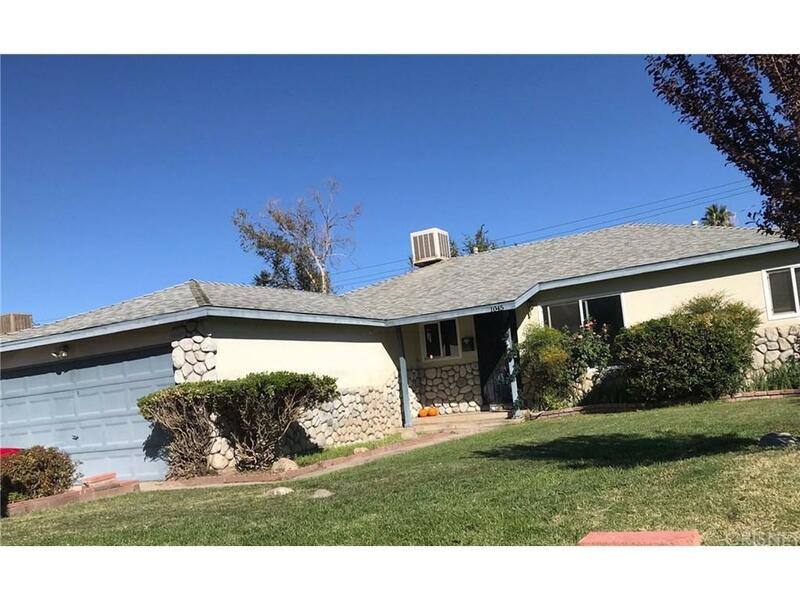 Great central location in West Lancaster close to all major shopping, restaurants, and freeway access. 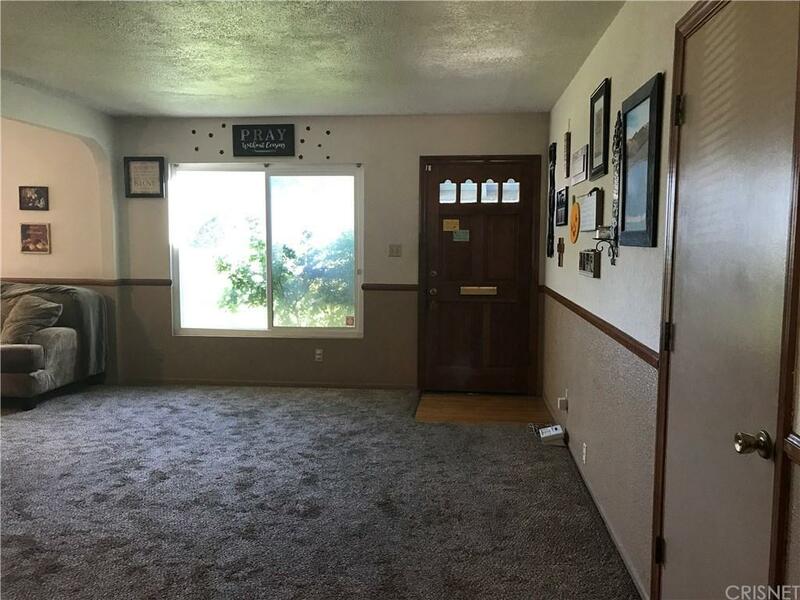 This Adorable Single Story home has 3 bedrooms and 2 bathrooms. 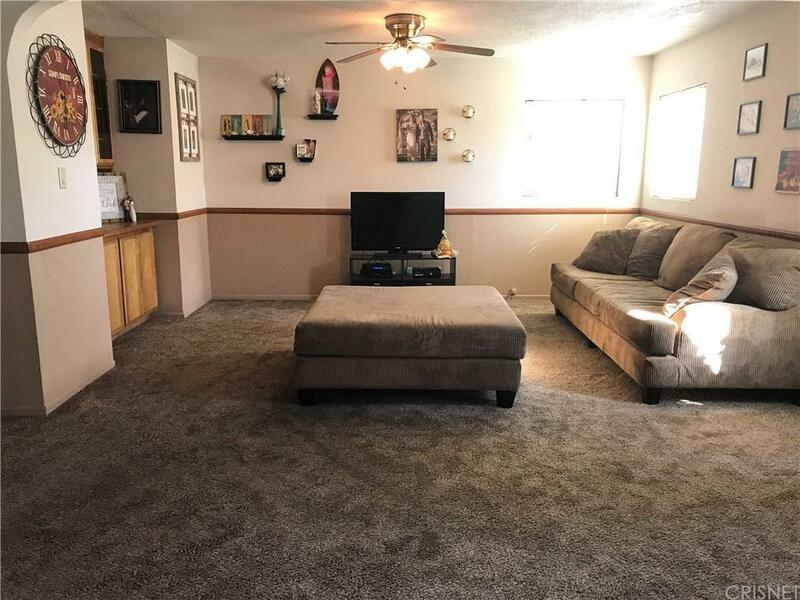 Oversized family room with 1334 square feet of living space, Newer Dual Pane Windows throughout. 2 car garage and interior laundry room. 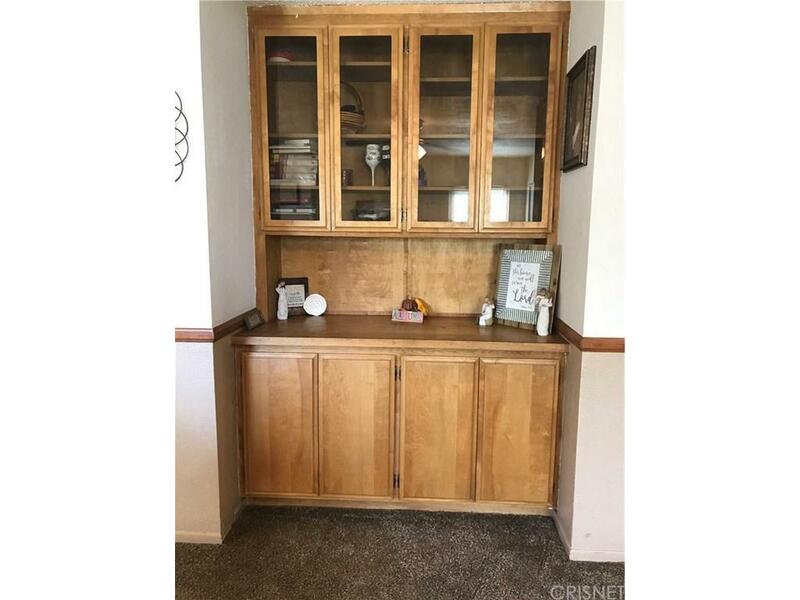 Sold by Nonmember Agentdefault BRE#01839109 of Nonmember Officedefault. Listing provided courtesy of Jessica La Vau DRE#01839109 of Exp Realty Of California Inc and Sean La Vau CA DRE# 01210579 of Exp Realty Of California Inc.